On this West Virginia Morning, WVU civil and environmental engineering professor Antar Jutla has been instrumental in developing a computer program that has helped predict and prevent the spread of cholera in war-torn Yemen. Kara Lofton spoke with Jutla about how super computers and data can impact the spread of waterborne diseases after both natural and manmade disasters. 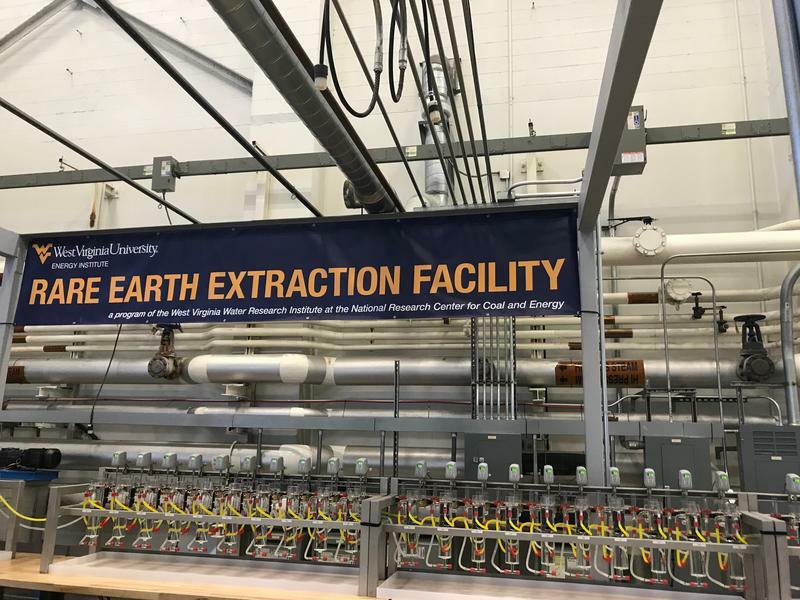 A pilot-scale facility that extracts valuable rare earth elements from coal waste byproducts officially opened its doors this week at West Virginia University. 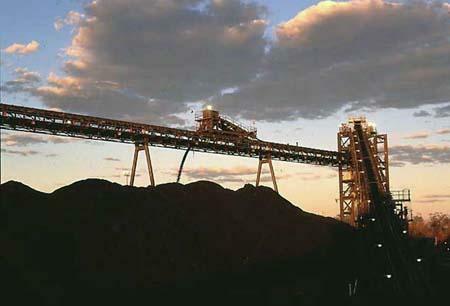 Advocates of the project are hopeful that environmental waste left by Appalachia’s coal mining legacy could one day fuel an economic boom in the region while also providing some national security. The West Virginia University School of Medicine has launched a new accelerated program for medical students. 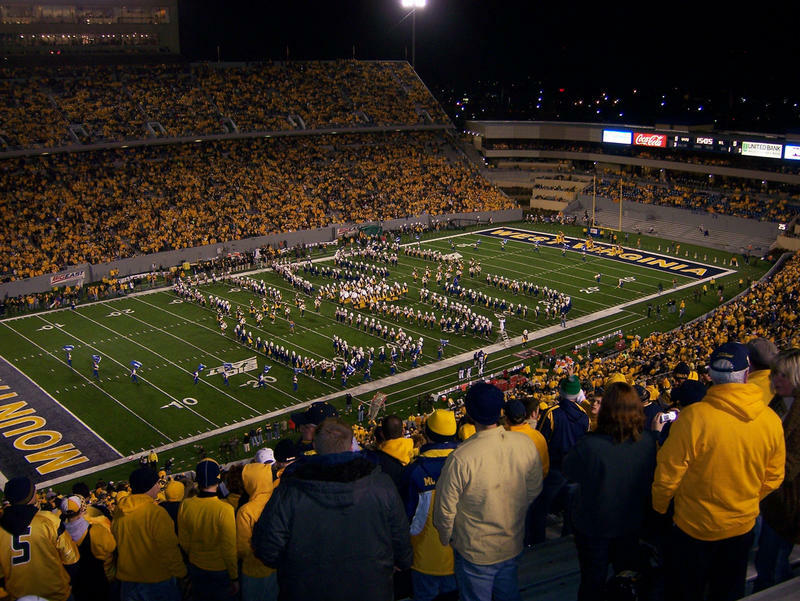 In a press release, WVU said the Mountaineer Accelerated Track to Enter Residency program will shave a semester off of the four-year medical degree program. This move, they said, is to give students an option to graduate with less debt and try and get medical professionals into patient care sooner to meet the state’s health needs. Physician Maggie Ballard was born on April 9, 1900, at Greenville in Monroe County, where her father was postmaster and owned a general store. She attended school in Greenville and at the Alleghany Collegiate Institution in Alderson. 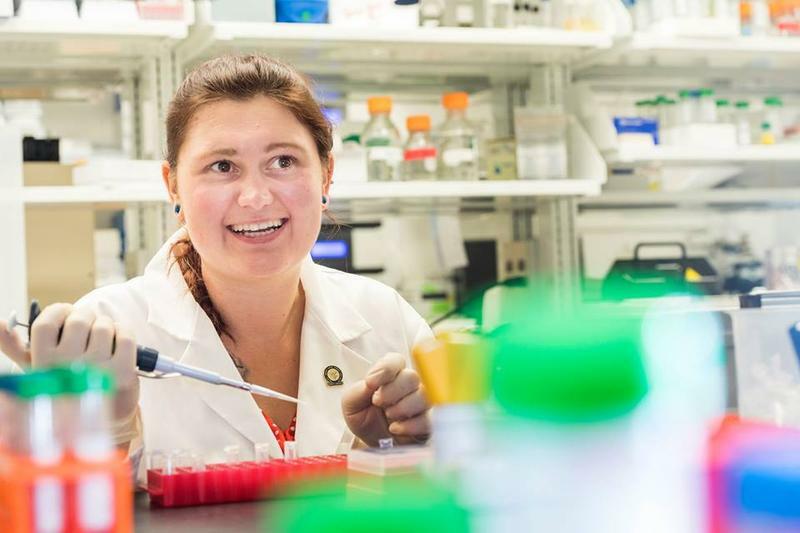 After receiving her undergraduate degree from WVU, she became one of the first women to earn a medical degree from the University of Maryland. For the next four decades, she was a physician in Baltimore, specializing in obstetrics and gynecology, and served on the faculty of the University of Maryland School of Medicine. 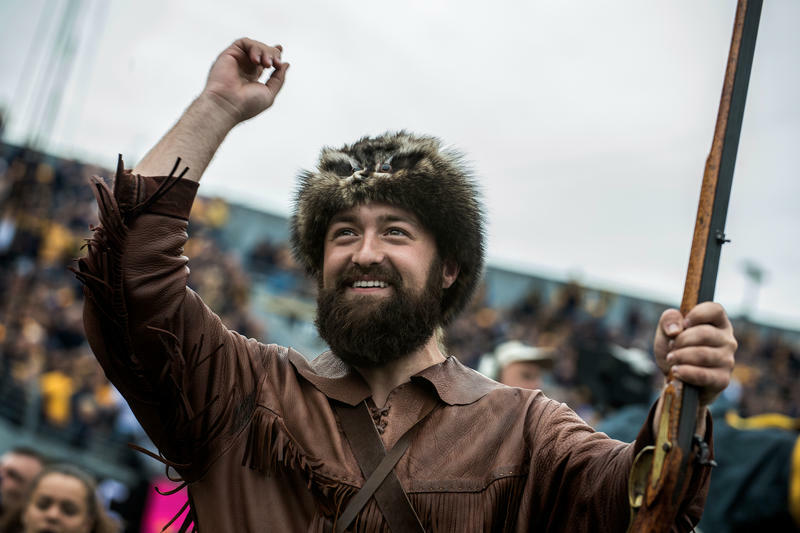 West Virginia University welcomed a new Mountaineer mascot to the fold Friday during the official "passing of the rifle" ceremony. The 65th Mountaineer is senior accounting major Trevor Kiess. Tall, with an easy smile and impressive beard, being the Mountaineer has been a lifelong dream for the Elkins native. 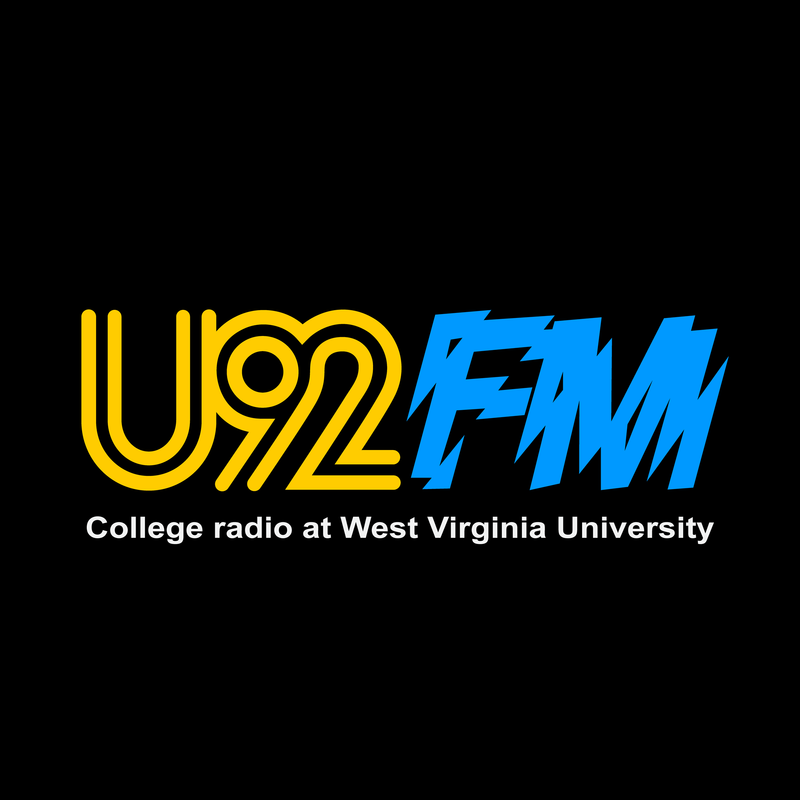 West Virginia University says it installed an interim general manager of the student-run U92 radio that was temporarily shut down from a job action by student workers on Thursday. Student workers at a campus radio station at West Virginia University are striking to protest university response to sexual misconduct allegations against a school employee. Student demands include removal of the station’s general manager. The West Virginia University College of Law has received $100,000 from the law firm Wilson, Frame and Metheney for the school's Innocence Project. 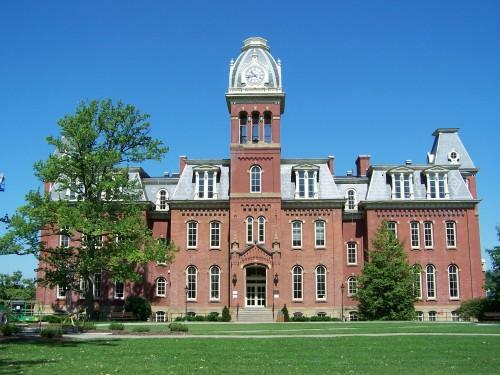 West Virginia University says a 1964 graduate and his wife are giving the school $5 million. Most will go to the Statler College of Engineering and Mineral Resources for scholarships, faculty fellowships and a faculty chair. Courtesy of Appalachian Signals and Products, Inc.
A West Virginia University neuroscientist says the movement to pursue mindfulness through meditation and other practices has grown more popular over the past two decades, but more precise definitions and research are needed concerning potential benefits. A West Virginia University researcher is working in two counties to apply lessons about peer groups from Iceland where he says teenage use of drugs, alcohol and tobacco has been "virtually eradicated." Alfgeir Kristjansson, assistant professor in WVU's School of Public Health, says the island nation pushed to replace unsupervised, aimless leisure time with purposeful, organized activities that help them cope with stress, fill their need for camaraderie and provide a goal to pursue as a team. 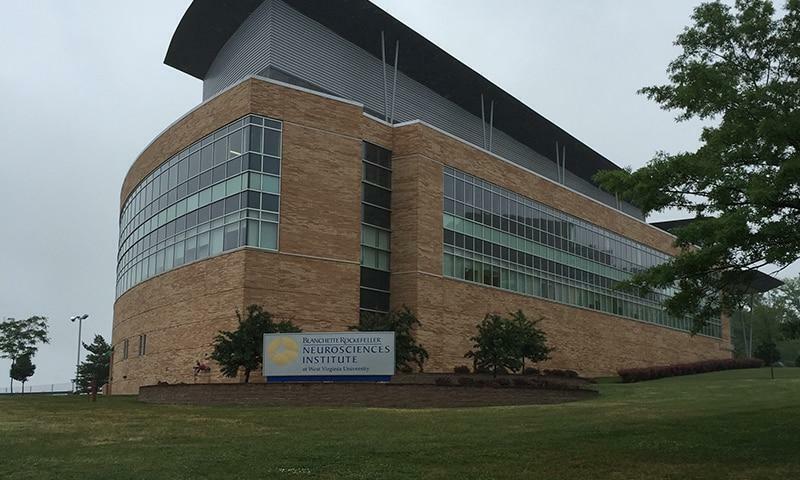 WVU Medicine has appointed Dr. Ali Rezai to lead the clinical and research programs at the newly formed West Virginia University Rockefeller Neuroscience Institute. Rezai is a neurosurgeon whose clinical expertise includes neurosurgical and neuromodulation management of patients with Parkinson's disease, dystonia, chronic pain, brain and spinal cord injuries and severe mood and anxiety disorders. 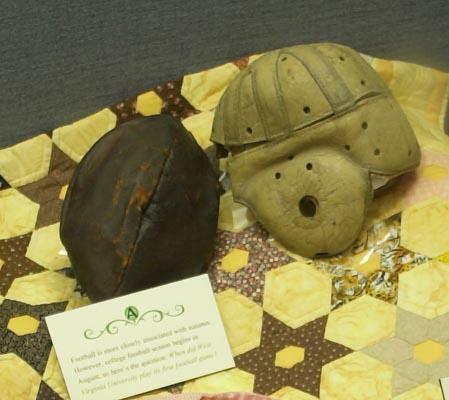 West Virginia University has created the Center for the Future of Land-Grant Education to study changes that have occurred in higher education during the past several decades. The center will officially launch Thursday, Sept. 28th at the Erickson Alumni Center. 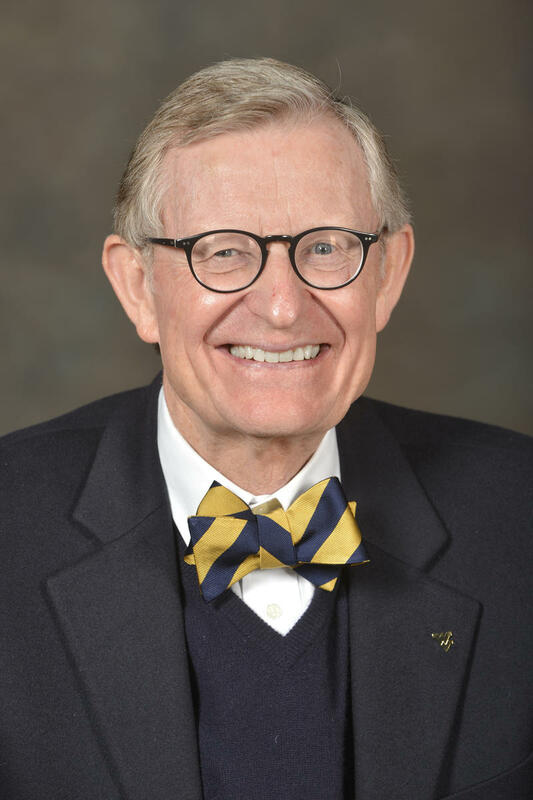 West Virginia University President Gordon Gee says he's committing the school to innovation and research, supporting local business, talent expansion and alumni outreach as part of a statewide economic initiative. In his state of the university address Monday, Gee says WVU and its affiliated medical center are West Virginia's largest employer and economic engine, and its collective talent obligates its leadership in advancing the state. 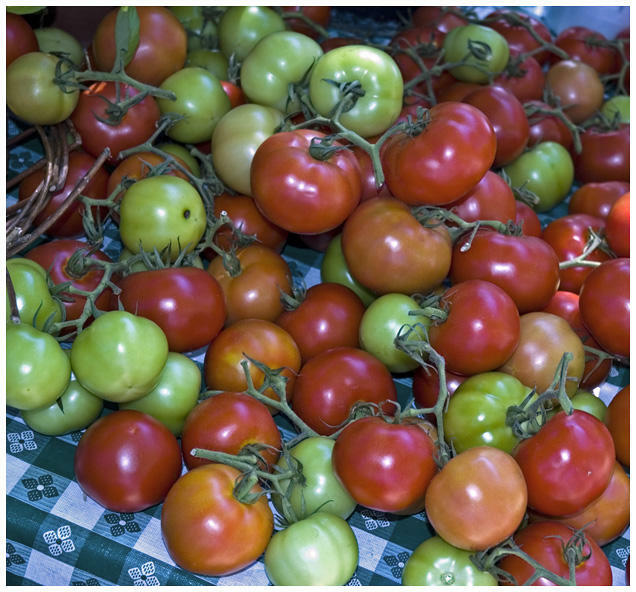 Two new tomato varieties created by West Virginia University researchers have been named Mountaineer Pride and Mountaineer Delight. 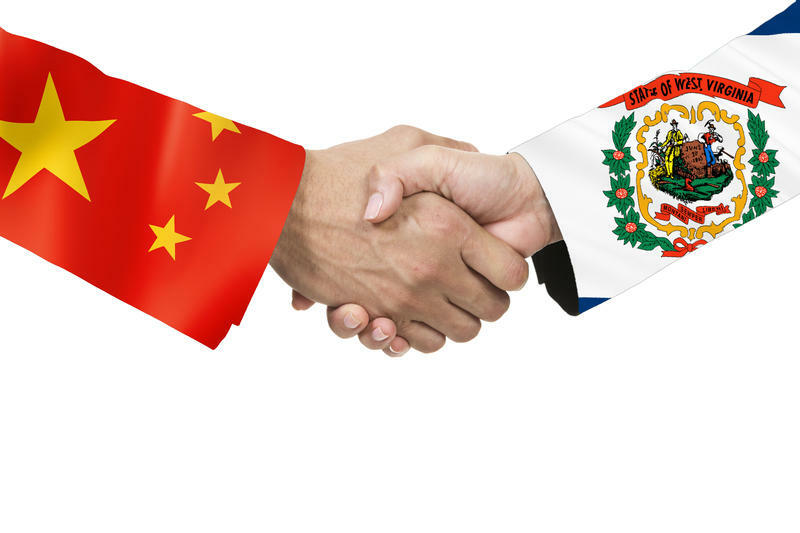 The U.S. Energy Department has selected West Virginia University for the second phase of research in a project that would recover rare earth elements from coal mine drainage. U.S. Sens. 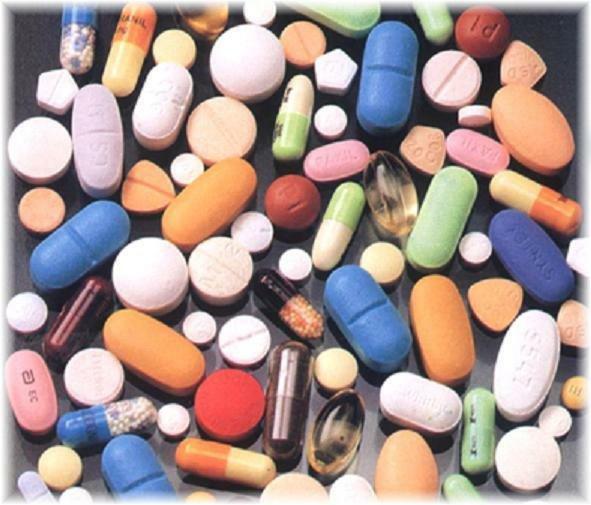 Shelley Moore Capito and Joe Manchin announced the $2.7 million grant Thursday. 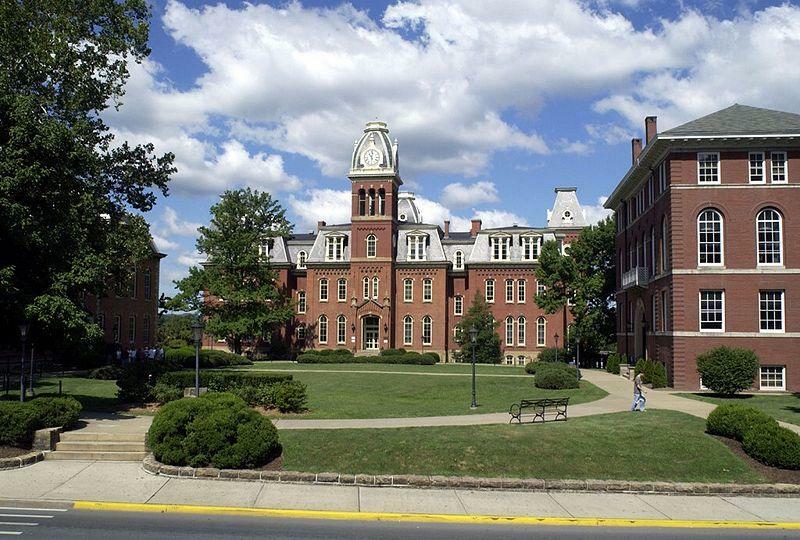 Freshmen enrollment at the West Virginia University system has hit a record 6,224 as classes started at its three campuses. The state Legislature just cut $16 million from higher education, starting this month. Meanwhile, WVU announced a 5 percent tuition increase. What’s that mean for students and the state as a whole? 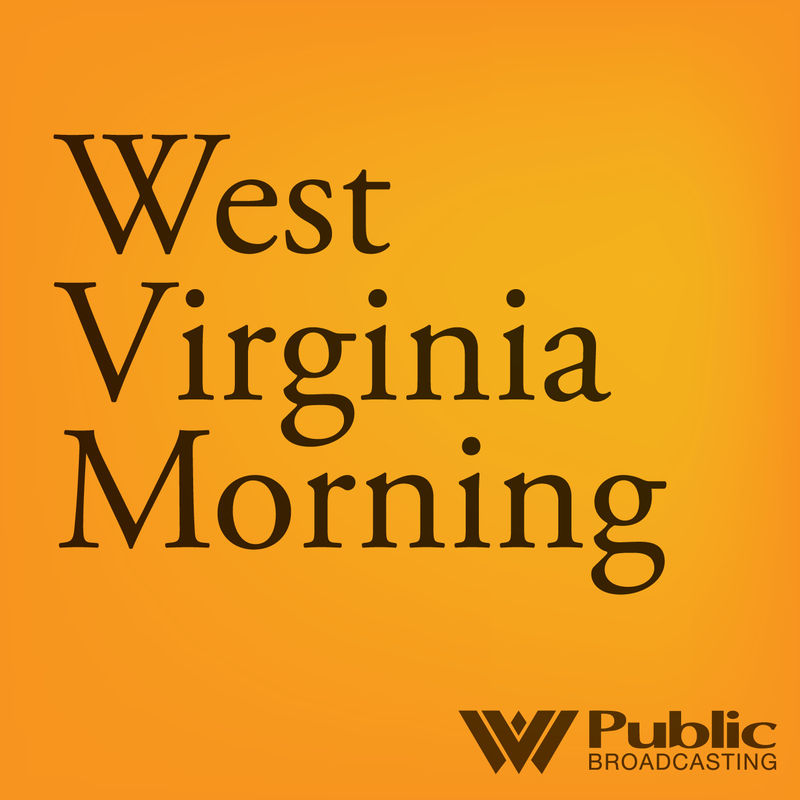 We have WVU Vice President for Legal, Government and Entrepreneurial Engagement Rob Alsop on The Front Porch podcast. And today's interview is with an Appalachian quartet who are creating a new mountain sound for the next generation. This… is Apple Pappy. 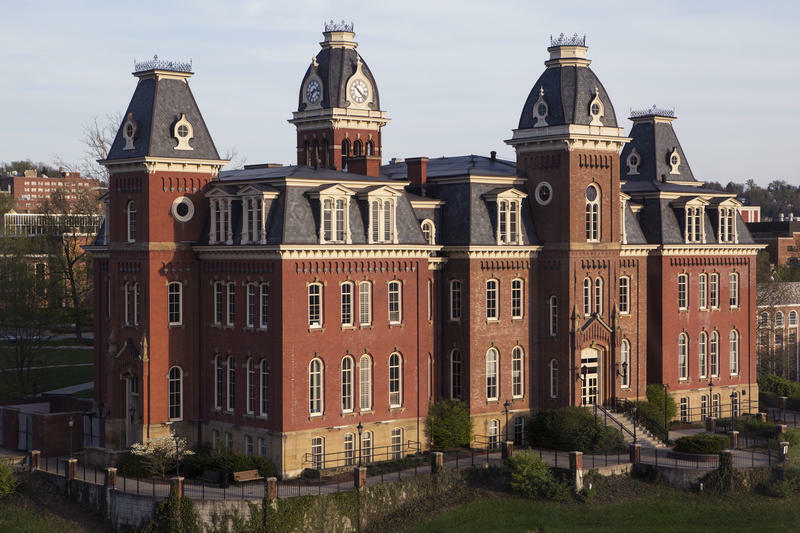 Application mistakes have cost two universities federal funding for programs that benefit low-income college students in West Virginia. 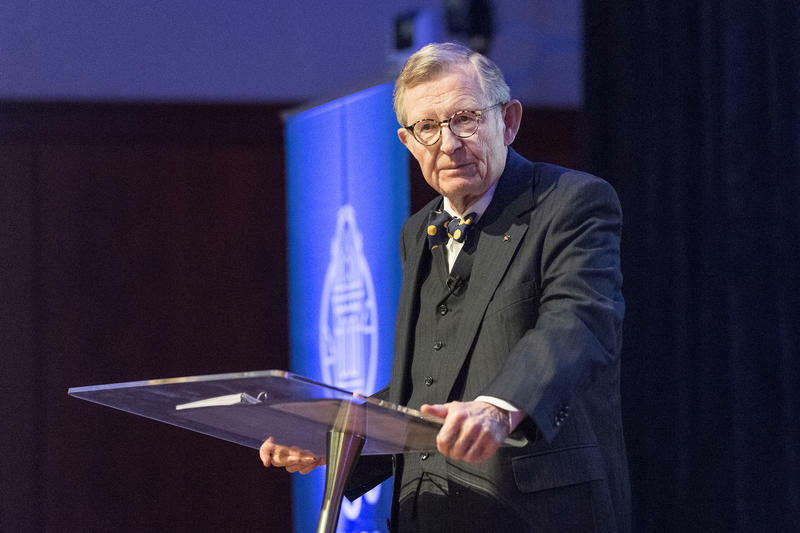 In the midst of struggling with proposed state budget cuts, West Virginia University President E. Gordon Gee gave his State of the University address yesterday, emphasizing the university’s importance to the state as a whole as well as its dedication to free speech. 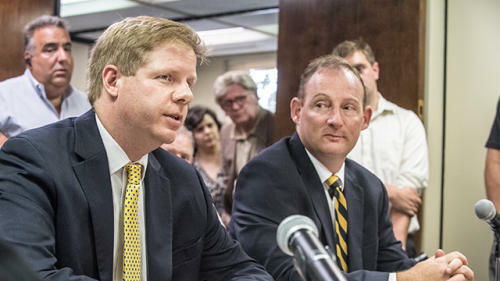 Gee used the address on Wednesday, March 22, to emphasize his stance that the university is an investment for the state, and not an item to be cut by state lawmakers. The West Virginia University rifle team held an open house on Tuesday to celebrate a successful year by teaching their fans to shoot. WVU Rifle won its fifth consecutive NCAA championship this season, which is its 19th win overall. Two freshmen on the team, Morgan Phillips and Milica Babic, won both individual NCAA titles. Potential and current students at the West Virginia University Institute of Technology have gotten their first look at the school's new campus in Beckley. The Charleston Gazette-Mail reports dozens of students walked around campus and toured classroom buildings and residence halls at an open house on Saturday.